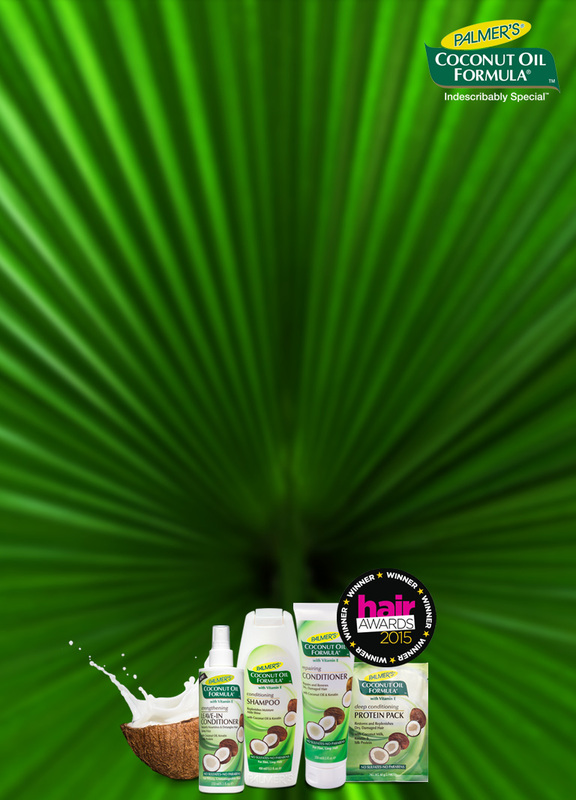 Keratin Protein naturally occurs in the core of the hair follicle and plays an essential role of protection and strength. Through damage to the outer layers of the hair follicle, Keratin can become depleted. 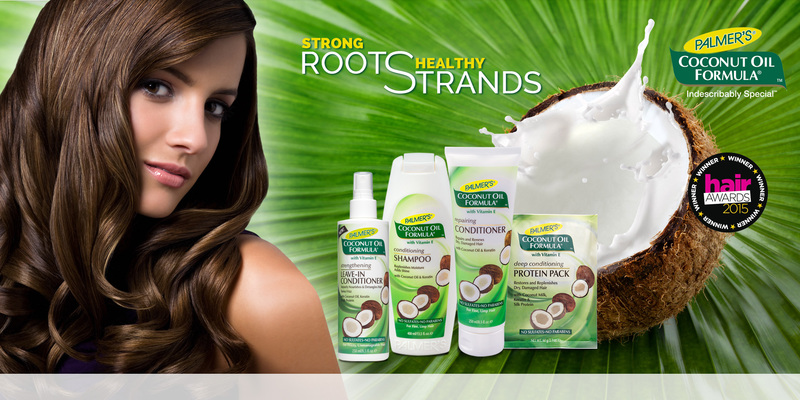 The Keratin Protein in Palmer’s Coconut Oil Formula products help replenish and repair hair from inside out. 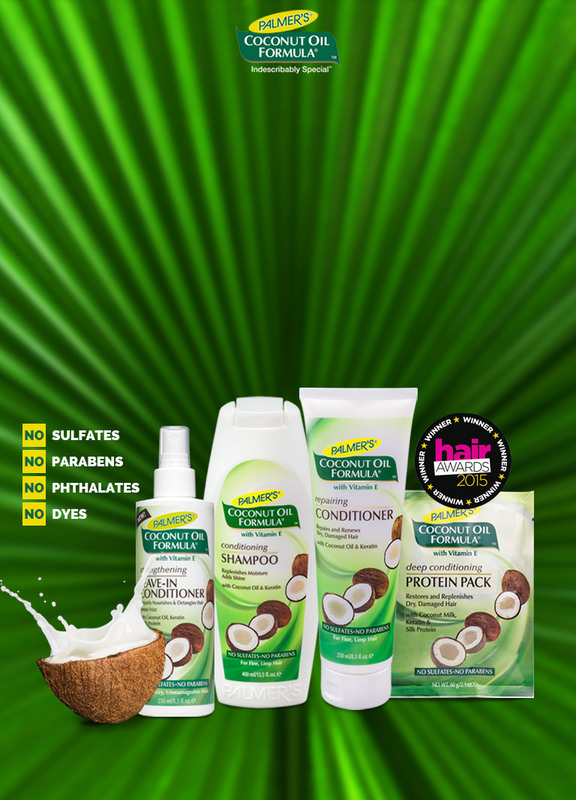 The milk of the coconut contains natural occurring antioxidants, Lauric and Capric acids that coat hair, which helps improve softness and manageability. 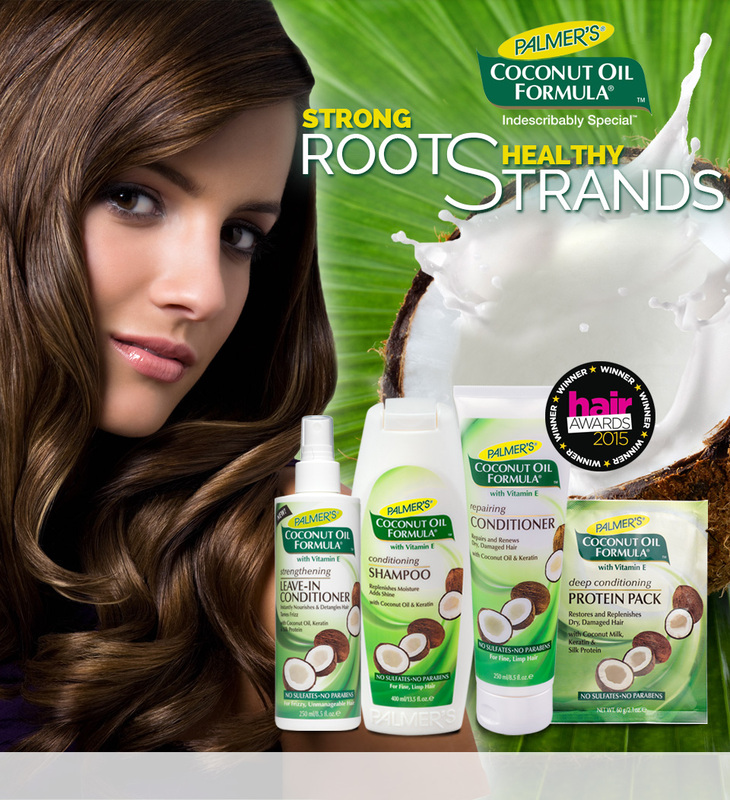 A natural detangler, Coconut Milk helps to tame frizz, reduce knottiness, and add a brilliant shine to hair. 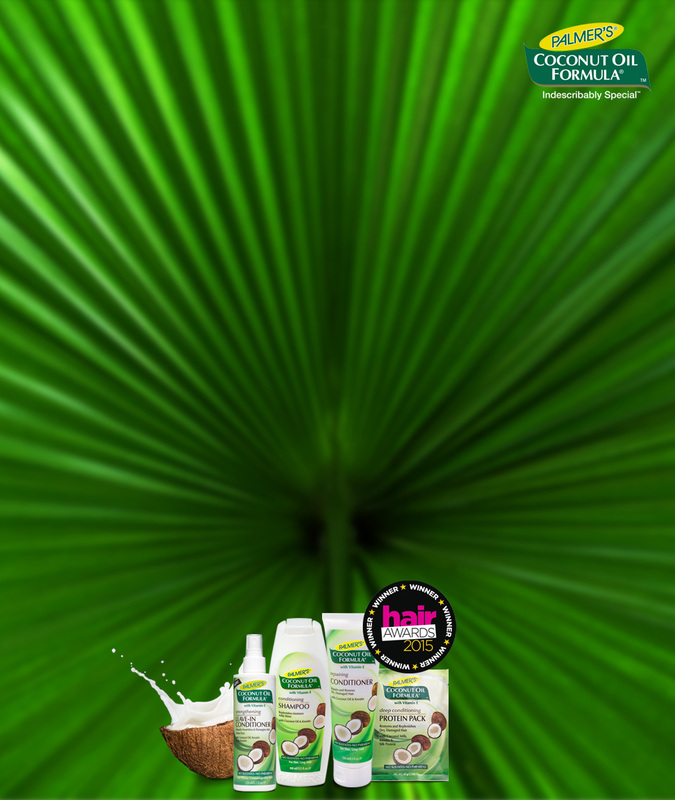 Vitamin E is a super antioxidant and the major building block for hair’s natural ability to repair damage. 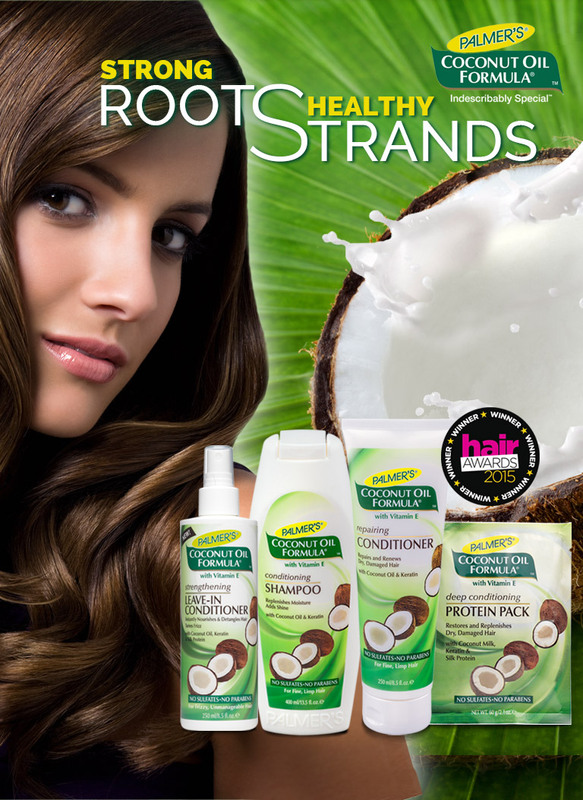 It protects against damaging free radicals, keeping hair looking nourished and healthy. 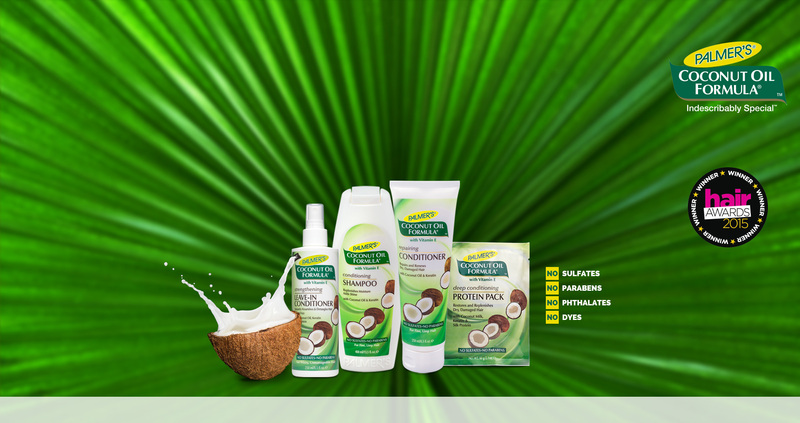 Coconut Oil is rich in medium chain fatty acids and Lauric acid making it a superior emollient for moisture, strength, and shine. 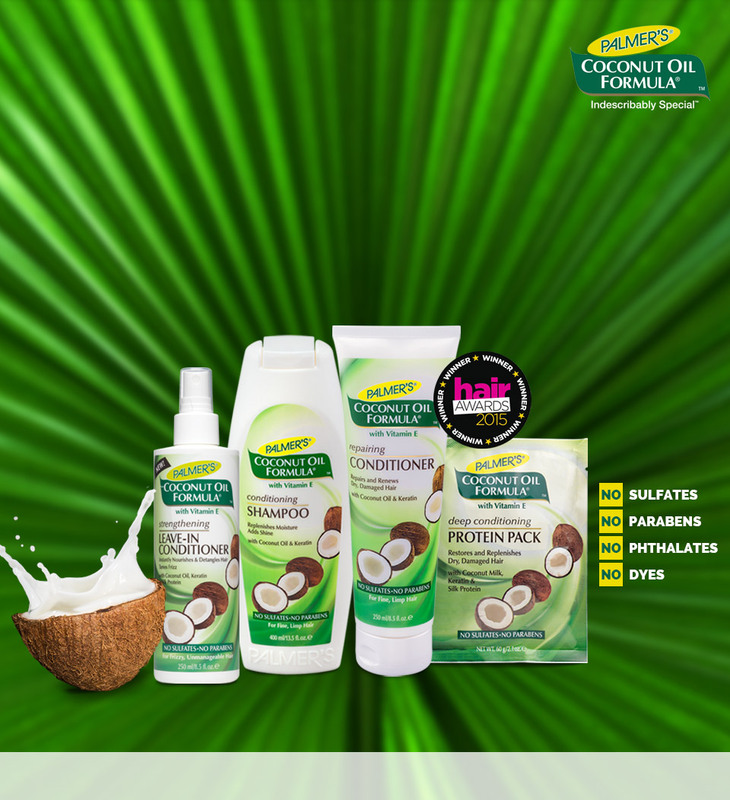 Coconut Oil helps promote healthy growth by creating a protective coated barrier around the hair follicle to retain essential moisture.